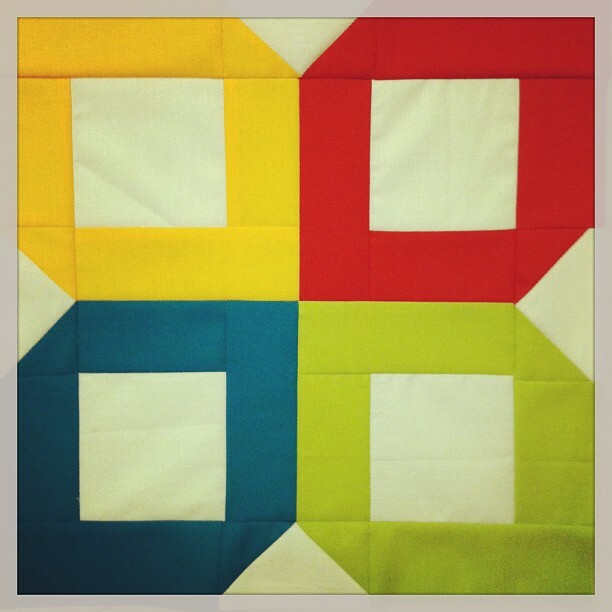 Last week I finished my Simply Solids Bee Block for them month of June. This was a fun block to make that went together pretty easily. After what seemed like forever, I finally sat down in front of my sewing machine and did some sewing. This was the first think that I tackled. I'll share more of what I'm working on throughout the week! Needless to say, it feels good to be doing some sewing. I really love this block. Its simple yet stunning!